Bulb Technologies is a telecom software development company specialised in solutions for telecom service management and Customer Experience Management (CEM). Bulb’s solutions enable all types of service providers ‒ fixed, cable and mobile ‒ to deliver superior customer experience and drastically reduce customer support related costs. CEMPRESSO is a new-concept solution for customer support process automation and knowledge management. It is an end-to-end platform for automated diagnostics and troubleshooting of all types of telecom services. Based on easy-to-create workflows, CEMPRESSO provides step-by-step guidance to customer support agents. It also empowers customers to fix problems themselves through a self-care interface on their smartphones. 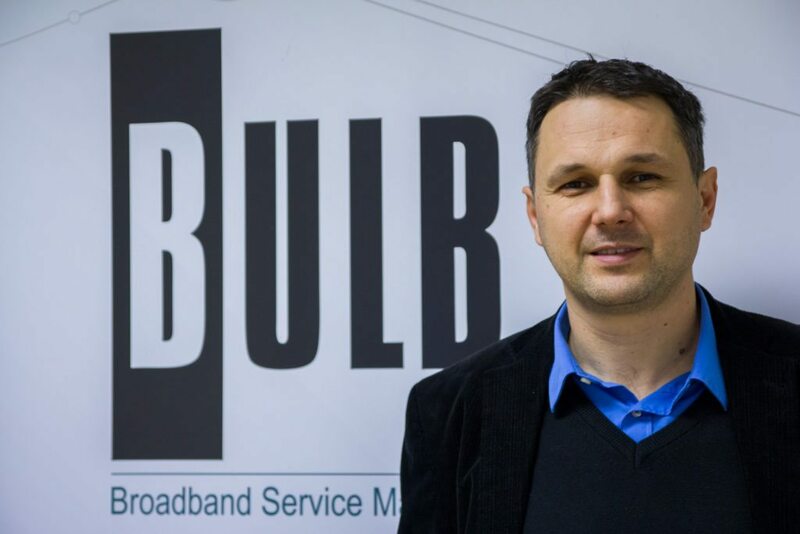 Enterprise Innovation Fund (ENIF) has invested 2 million euro in Bulb Technologies. The investment in Bulb is aimed to support the global expansion of CEMPRESSO and Bulb’s suite of proprietary products. 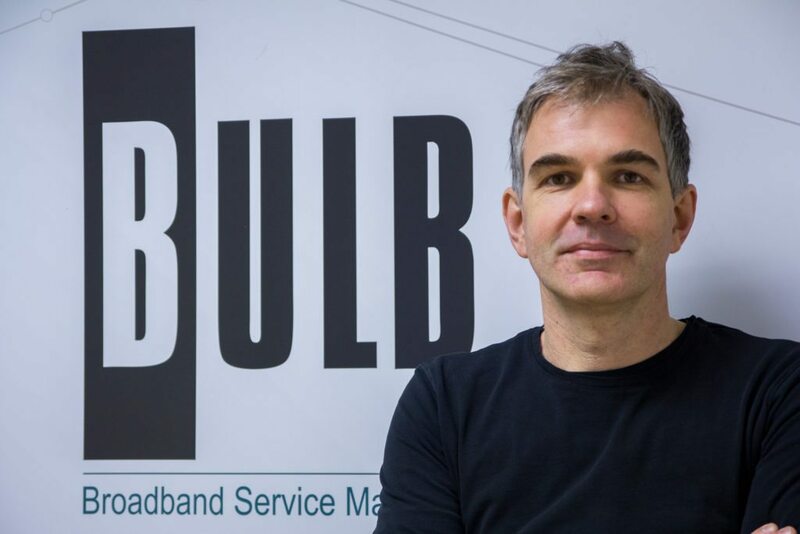 Bulb’s goal is to become one of the leading suppliers of service assurance and CEM solutions to telecom operators globally, and a key enabler of the upcoming IoT boom.